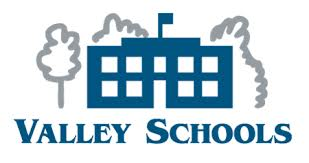 The Glendale Union High School District (GUHSD) recently joined the Valley Schools Employee Benefits Trust (VSEBT), a large non-profit purchasing cooperative for Arizona school districts and other public employers. As a result, GUHSD has more options for its teachers, other staff and dependents at a lower cost. One immediate benefit is that GUHSD is now providing a stand alone vision option for its staff through VSP, a leader in high quality eye care insurance. This new, full vision program, has additional features such as the Diabetic Eye Care Program and the TruHearing Benefit. Increasingly, medical science is showing the connection between our eyes and our overall health. Eyes are not just the windows on the soul, but windows on our current health status. Just as high quality dental care is now seen to benefit a wide array of health issues including heart disease, so too are we finding proper eye care and preventive check-ups are a great method for catching problems quickly. GUHSD is to be commended in these tough budget times with K-12 funding reduced from required levels by recent state budget limits, that they can find innovative ways to save money for the taxpayers while still improving the benefits for their staff so they can focus, literally, on the task at hand of educating the next generation. Your eyes not only affect how you see, but how you feel. Caring for your vision can lead to a better quality of life. Your eyesight impacts your performance at work, school, and home. When your vision health is at its best, you perform better in all aspects of your life. Not to mention, eye strain leads to headaches, fatigue, and other discomforts that keep you from feeling your best. Did you know that a number of health conditions can be detected early by your eye doctor? An eye exam can detect conditions like diabetes, years before you show signs of the disease, allowing you to better manage health issues before they become a problem. The eye is controlled by muscles, just like many other parts of the body. So just like the rest of your body, your eye health is impacted by your lifestyle, including eating habits, regular exercise, and routine physical exams. 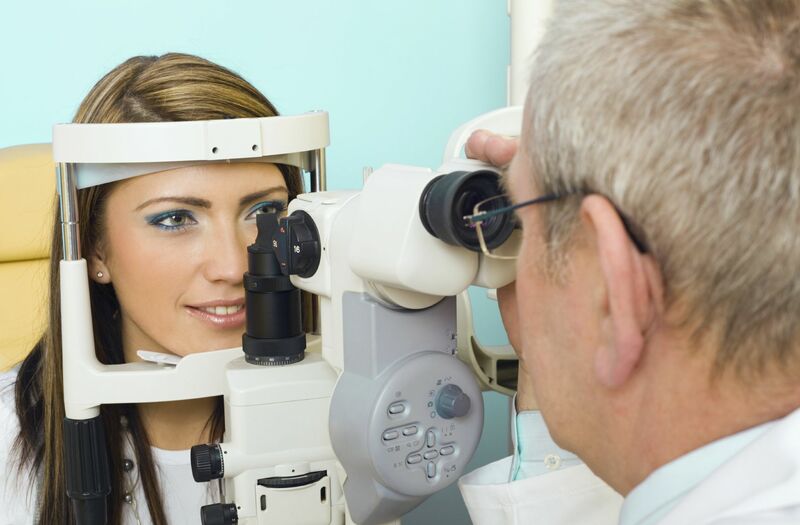 Getting an annual eye exam is a very important part of maintaining your overall health! Thank you to Sheri Gilbert for bringing this good news to our attention.